The West Indies star was accused of sexual harassment by an Australian media group. 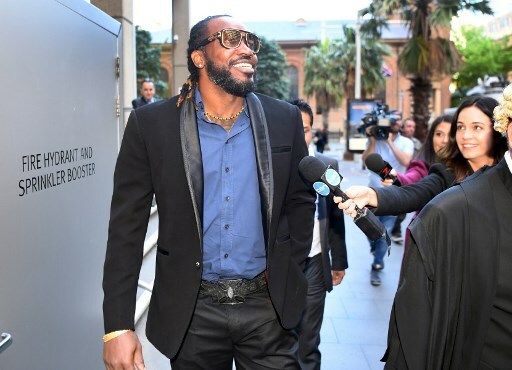 “At the end of the day I’m very, very happy,” Gayle said after the verdict, according to the Herald, adding that coming to court had been “very emotional”. “I’m a good man. I’m not guilty,” he said.